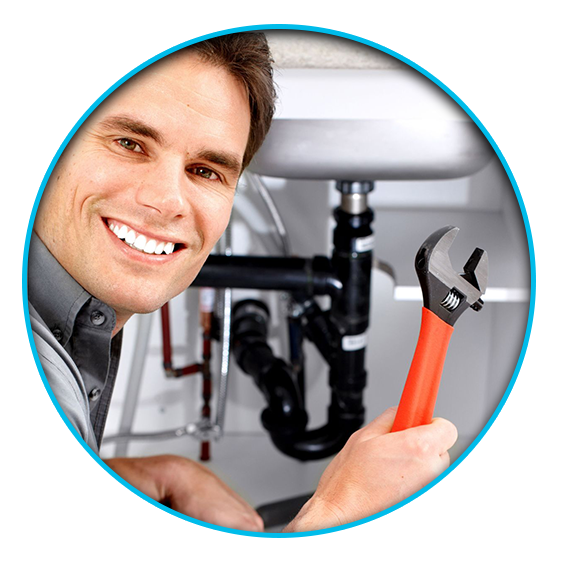 Queen City Plumbing is here to take care of all your plumbing repairs need – big or small. 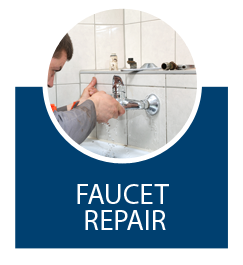 We can handle something as minor as a dripping faucet to a large job like replacing a broken sewer line in your yard. 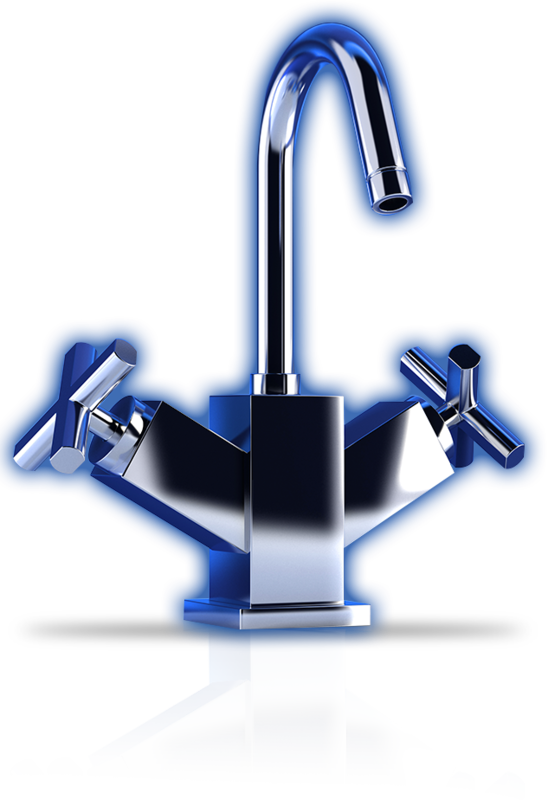 Our plumbers have been trained in all phases of plumbing and there is no job that we can’t handle. 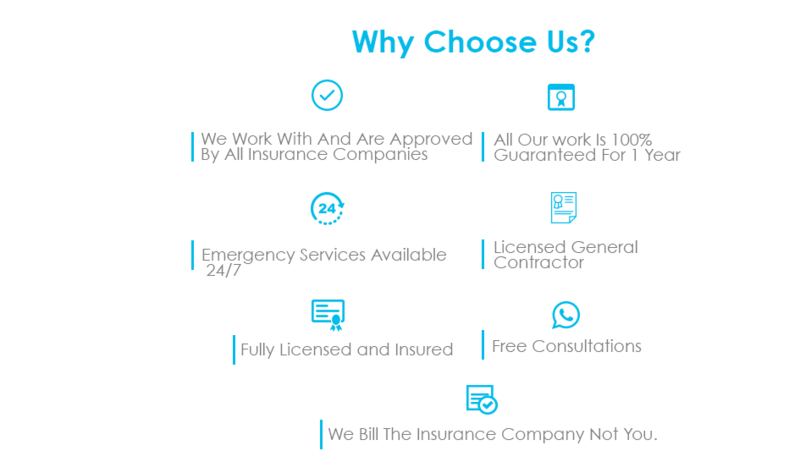 Plumbing repairs can be costly and all prices that companies charge can vary just like a car mechanic, we guarantee to always give you a upfront fair price that fits everyone’s budget. 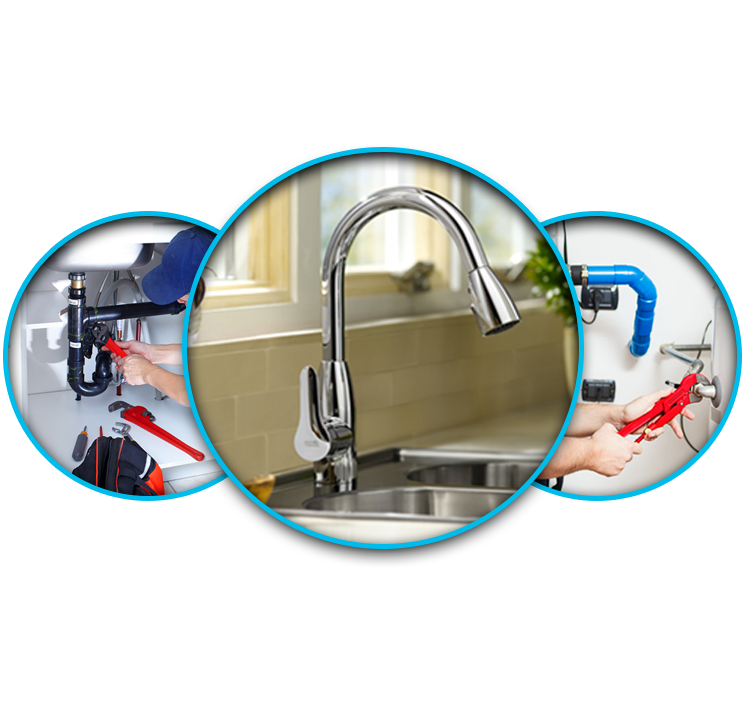 Queen City Plumbing is the company to call for an experienced and professional plumber in Charlotte, NC, serving all surrounding areas. 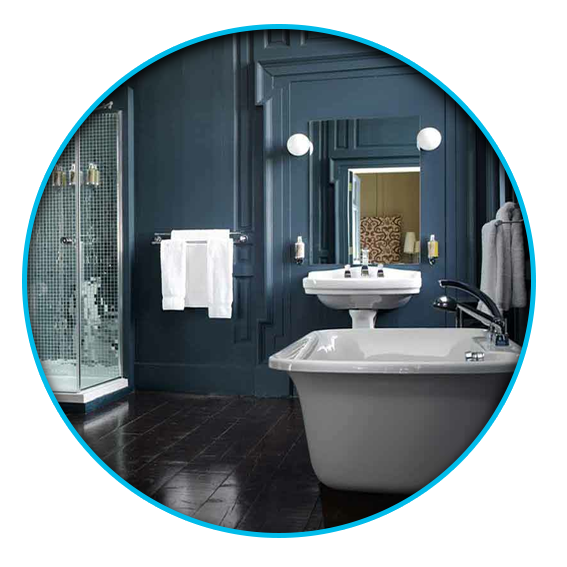 Queen City Plumbing was founded in 2009 by Justin McFalls, a second generation plumber who has been in the industry for over 13 years. 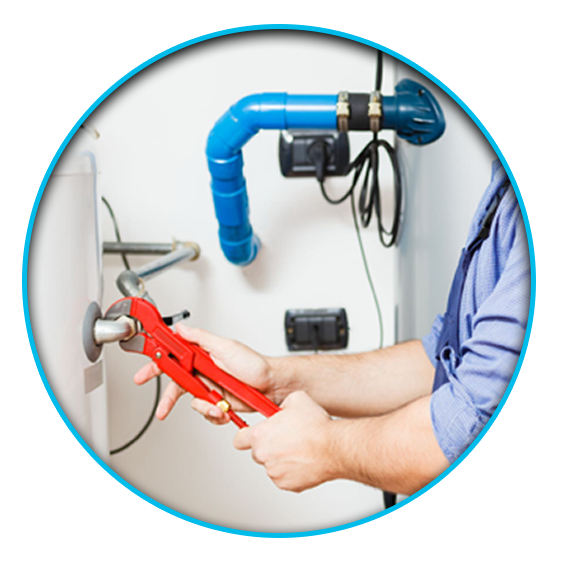 We have plumbing contractors for any job – residential or commercial – and we offer years of knowledge and experience to solve any plumbing situation. 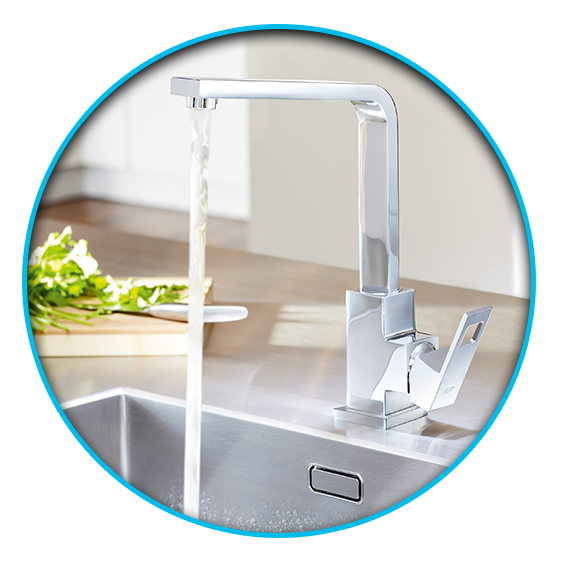 No job is too small or too large for Queen City Plumbing. 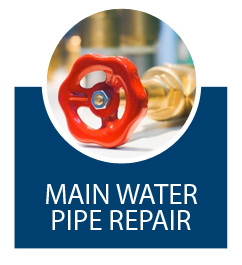 Call us with a leak or if your water main breaks. 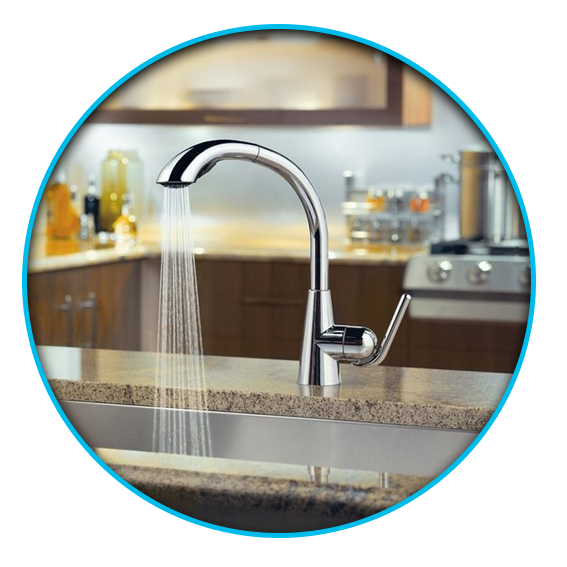 We specialize in water heater systems and can offer you the latest in tankless hot water heater technology. Awesome job. Went the extra mile to explain what was wrong and what I could do in the future to correct the issue. Highly recommended. 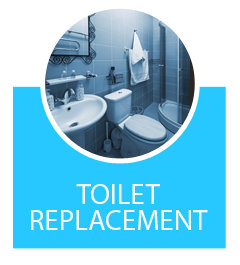 Justin replaced my water heater, garbage disposal and a few pipes that were missing under one of my sinks. I just bought this condo and that’s the work that it needed and he handled it very professionally. The price was right on point and everything. Cleaned up behind himself, took his shoes off when he came in so that he didn’t track any mud. This was a great transaction. 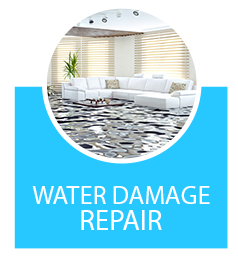 Call our experienced professionals for help with all your repair needs.